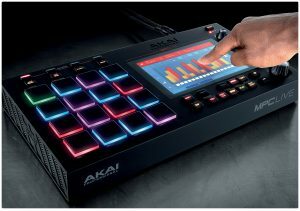 Back in January at NAMM Akai announced the release of two new additions to the MPC line – the MPC X and the MPC Live, with a clear focus on bringing back the standalone functionality to the range. Beat fiends around the world are waiting with anticipation for the launch date of the new MPCs and while no solid date is available at the time of writing, what we do know is that it is going to be soon! 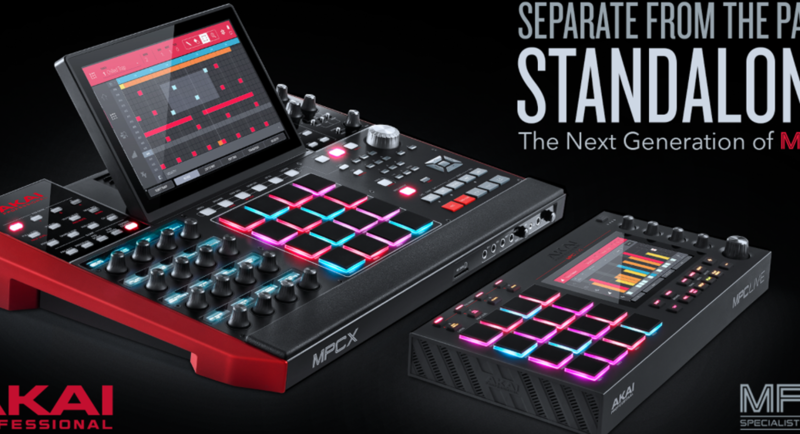 I’m one of the lucky folk to have actually had my hands on the MPC X and even though my time was limited I can tell you that it certainly impressed from the off. There are so many features on this new line that I could literally write for a week and will have probably only scratched the surface so I’ll try and keep this short. The first thing you notice when sat in front of the behemoth MPC X is that this thing is huge, it feels like you’re sat at the helm of some other-worldly spaceship armed with rapid fire beat blaster rays! Every control and function you could want is surgically positioned to be at hand when you need it, the encoders feel solid and the little OLED screens above each pot is a very nice touch. We’ve got a plethora of I/O, CV outputs, countless controls, a VU meter, 16 RGB pads and a nice responsive 10.1″ touchscreen which I will come to later. The pads are tight and responsive just as you would expect from the company that basically swamped the world with the things! The easiest way to describe the pads is – they just work, and they work damn well. They are able to capture every nuance of your performance. 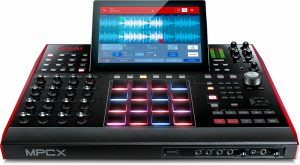 If you have played with an MPC before then you will be right at home with either of the new models. The MPC swing returns in full glory, breaking up, yet gluing together your drum hits for a natural swing that works flawlessy. The screen is a big highlight on this new line. The X has a 10.1″ screen while the Live has a 7″ display, both are way more responsive and tactile than I thought they would be. They work brilliantly, integrating the hands-on approach to a deeper level than previously available. 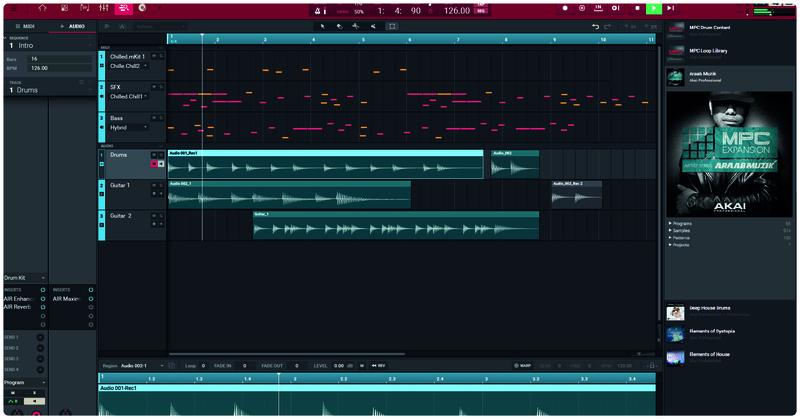 It supports multi touch for pinch and zoom allowing you to snip, chop and move as you please with absolute ease. I was genuinely impressed by how well it worked and I’m sure you will be too! The Live is a gorgeous little black box which retains most of the features of the X with a much smaller footprint. We lose CV outputs and a lot of encoders and front facing controls but this doesn’t detract from the experience at all, thankfully the touchscreen takes over some duties here – so it’s a good job they’ve done a cracking job with it. It also houses a rechargeable Lithium-ION battery so you can unplug from the box, go and sit in the sun and knock out some beats! 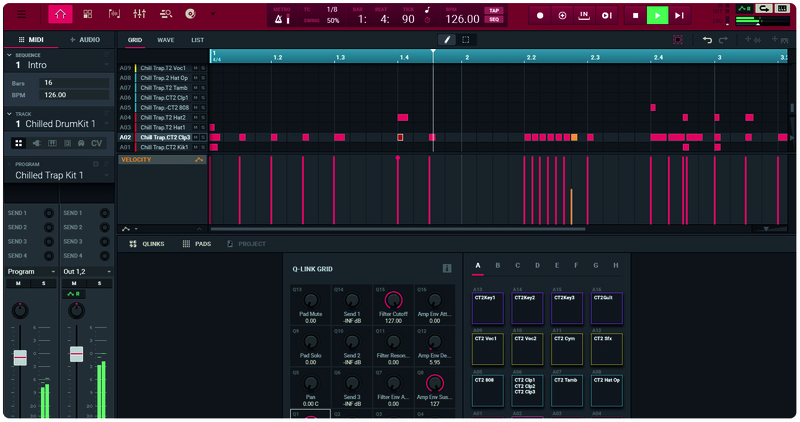 The release of the new MPC line also brings with it MPC Software 2.0, fully loaded with critical in-demand productions and performance capability. 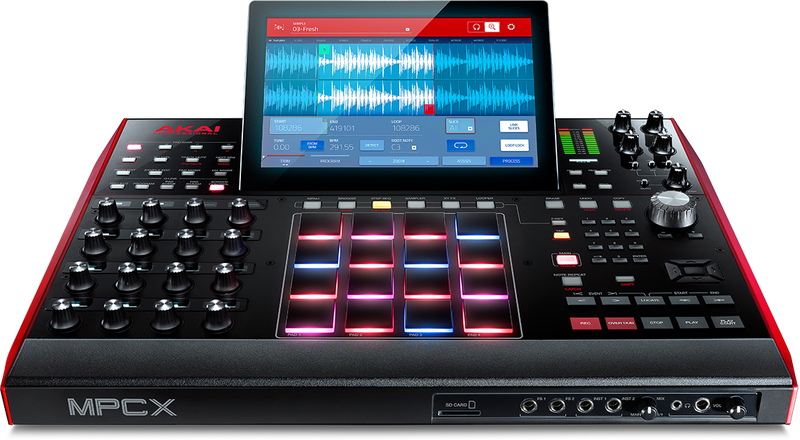 Both units are able to record audio directly into the unit and use as audio tracks within MPC. The software was still in late Beta while I played around with it and was already solid, I didn’t experience any glitches or crashes. 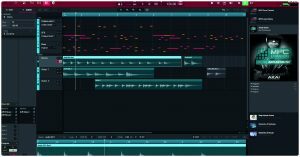 When hooked up to a PC 2.0 allows you to use VST instruments and effects and then bounce the audio down for use in standalone mode! Absolutely phenomenal. Now I’ve not mentioned one of the new highlight features yet – clip launching! 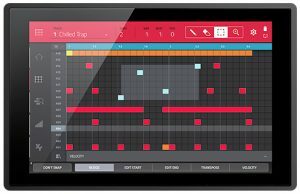 This is the familiar performance mode found on other devices and gives the MPC another weapon in it’s already formidable arsenal. 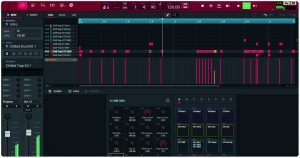 Add to that the outstanding collection of expansions from well respected sound designers such as Capsun Audio, Loopasters, Toolroom and more, and you have a truly fearsome expandable music machine! So, if the thought of a brand new, all singing, all dancing Akai MPC gets you all giddy, keep your eyes peeled for more info on the release date. If it gets you more than a little giddy then you might want to get a pre-order in and be one of the first to get hold of one of these beauties! In the meantime, take a look at some videos to get more of an idea what the new line brings to the table.